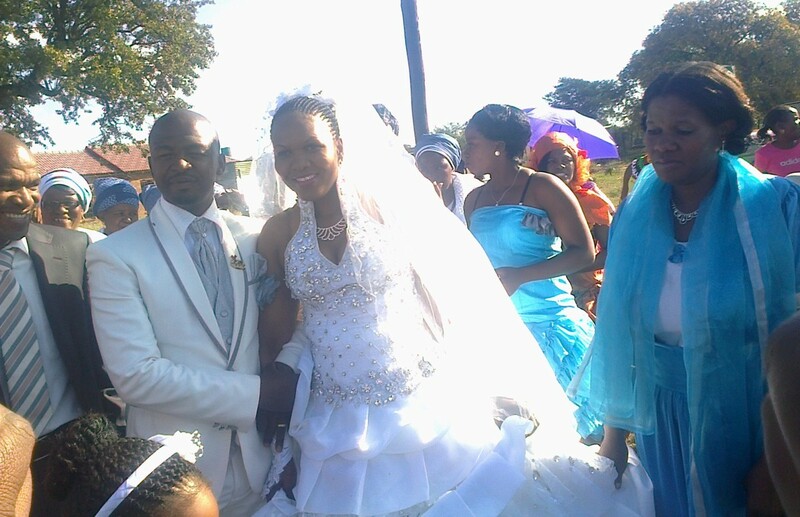 Mpho and Thebe Moatshe had their wedding on 27 April in Holfontein. They are living in Holfontein. Photo taken by Christina Lopang.